Revell '29 pickup. Inspired by a truck that often appears in Lyle Willits' event coverage. 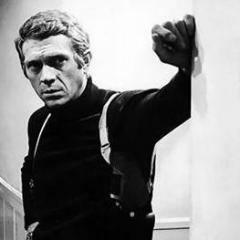 Not a replica of it though. 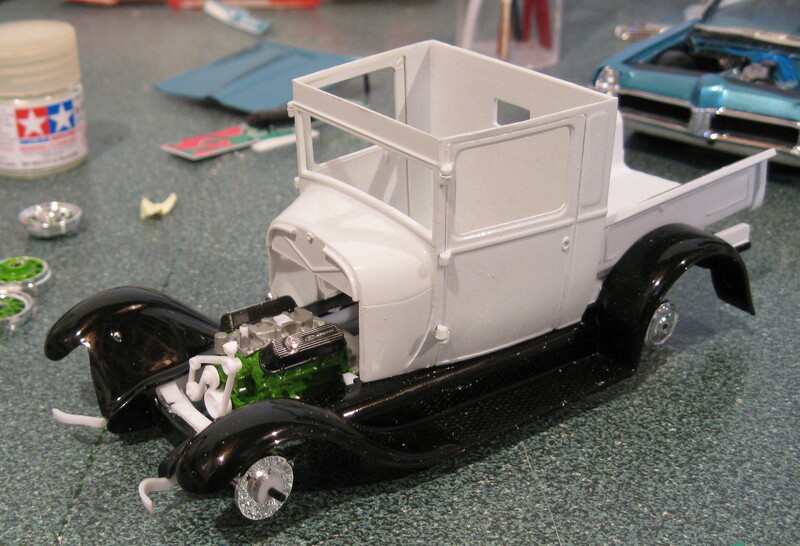 Using most of the Revell kit with the wheels and 5.0 engine from the Revell '32 sedan. Planning to modify the outer 1/2 of the wheels so they'll look better. 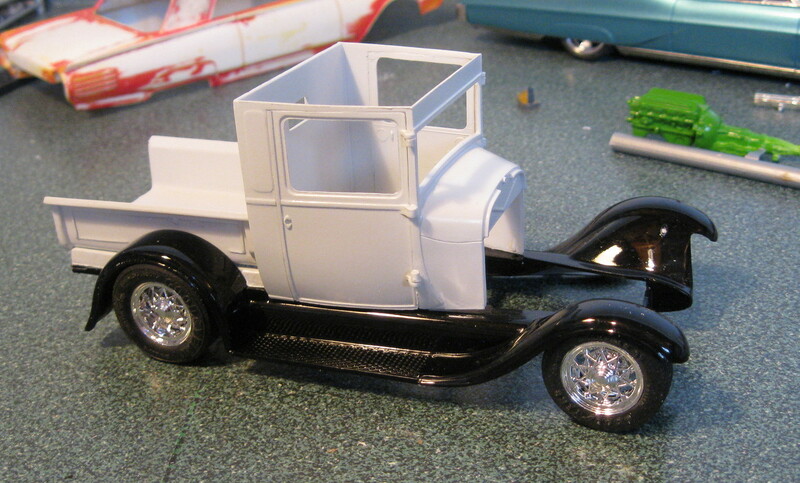 Paint is Alclad gloss black on the fenders and a custom mix light grey with a slight green/grey tint on the cab and box. Testors "green go" on the wheels and engine. That's the engine in the background. Going to look really good! The color combo sounds like a winner. Ready to follow, I like this kit. 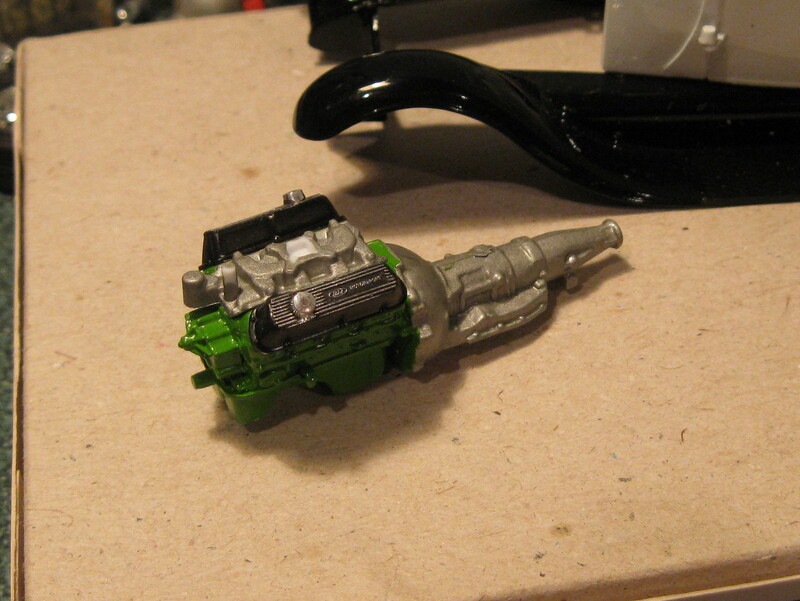 Been working on the engine. went with green because it's close to the stock color. 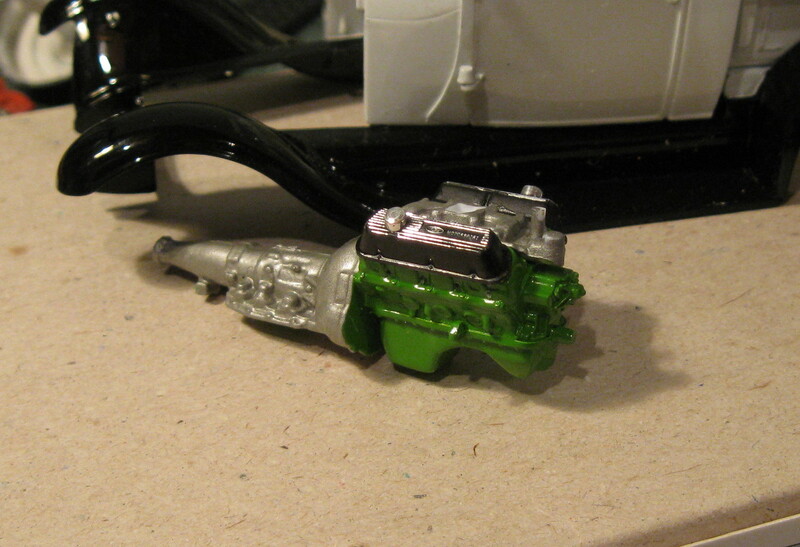 The Basic engine is from one of the Revell '32 Ford kits. 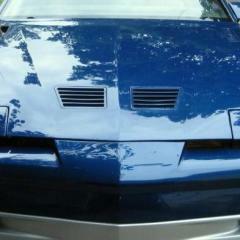 The valve covers are from the old Revell pink Hayes pro street Thunderbird. Made new motor mounts to install the 5.0 from a newer Revell '32 kit. I was waffling back and forth between using the '29 kit chassis or the '32 chassis and went with the '29. Harder to install a V8 but the '32 would have needed wheelbase adjustment. 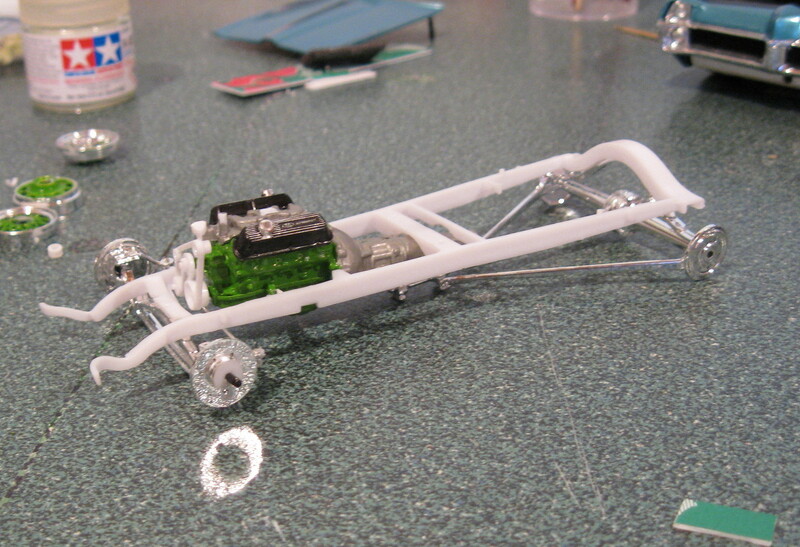 , , plus the '29 already has poseable steering. 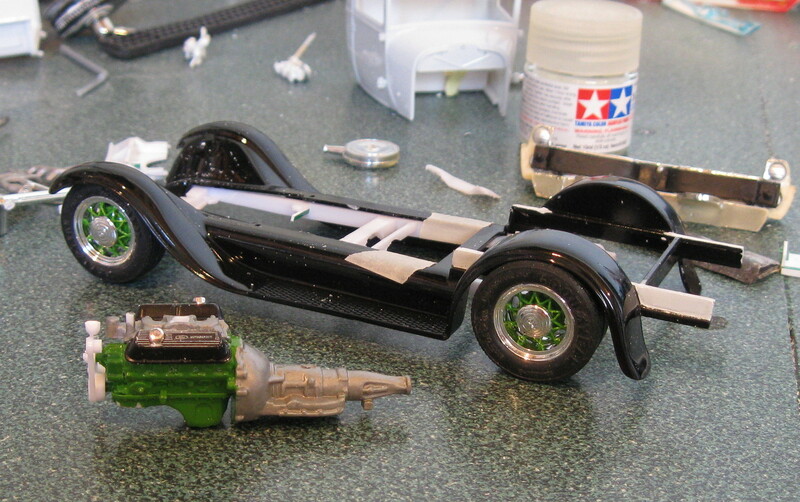 I drilled out the centers of the '32 kit's wheels and added the hubcaps from an AMT '32 Pheaton kit. Seems like a slight improvement on these wheels. Next time I may replace the spokes in the front halves of the wheels too. I've also done up a modified firewall to clear the V8. Liking what I am seeing!